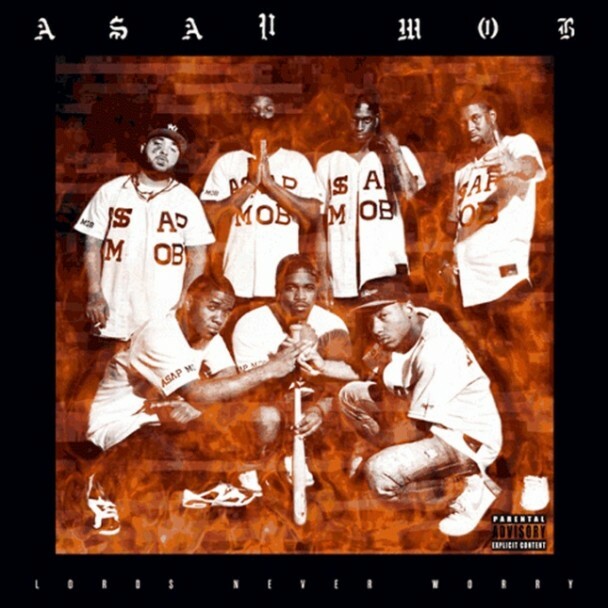 Last night at midnight, A$AP Rocky and his A$AP Mob released their group mixtape, “Lord$ Never Worry,” for free to download. Expect to hear guest appearances by Raekwon, Danny Brown, Jim Jones, Gunplay, Fat Trel, AraabMuzik, and Clams Casino. The entire mixtape is available to download for free here!